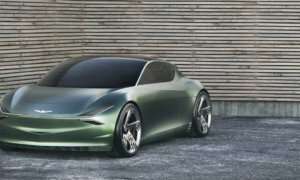 Workhorse is a name not many of us heard of but it’s a familiar sight to the EV community thanks to the plug-in electric W-15 pickup truck. While they are new to the EV branch, they are not new to custom vehicles – back when it was owned by Navistar, the company built motorhome chassis and step vans. 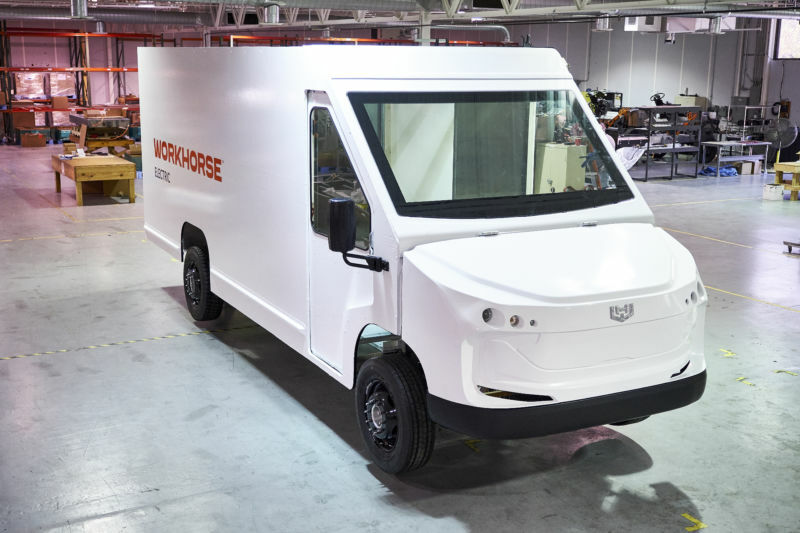 Now the company announced earlier this week that they have started production of their NGEN-1000 all-electric delivery van, a van that, according to Workhorse, has a range of up to 100 miles on one single charge. The van has an all-wheel drive carrying capacity of 6,000 pounds and comes in four cargo sizes: 250, 450, 700 and 1,000 cubic feet. Workhorse CEO Stephen S. Burns expects the vehicle to “change the business of delivery as we know it” thanks to the low fuel costs involved. In February, Workhorse signed an agreement with UPS for fifty 100-mile-range electric trucks they will use for pilot runs in Los Angeles, Dallas and Atlanta, all through 2019.